This past Sunday, everyone at Camp Ramah in New England gathered for a huge surprise: a visit by a Lakota helicopter and the break-out of Yom Sport! This much-anticipated event was not just a fantastic, action-packed 36 hours – it was also the culmination of the summer-long Nivonim leadership program. Yom Sport – with Nivonim serving as team captains and as the judges of the individual events and overall competition – was thrilling. After the break-out, with thechanichim (campers) and madrichim (counselors) assembled in their four colors (including home-made costumes, crazy headgear and face paint), it was time for the Apache Relay. With an extended event that covered most of our camp – including a canoe race across the Agam (lake) and the final race up the Alpine Tower – the Apache was a highlight. Monday featured a variety of sports and all-camp Capture the Flag. As is our camp custom, Yom Sport culminated in a ruach-filled closing ceremony in which every chanich participated in cheers, dances and more. During the two-month Nivonim leadership program, they have had many opportunities to build their leadership skills so that, in two years, they can be the role models that chanichim look up to. 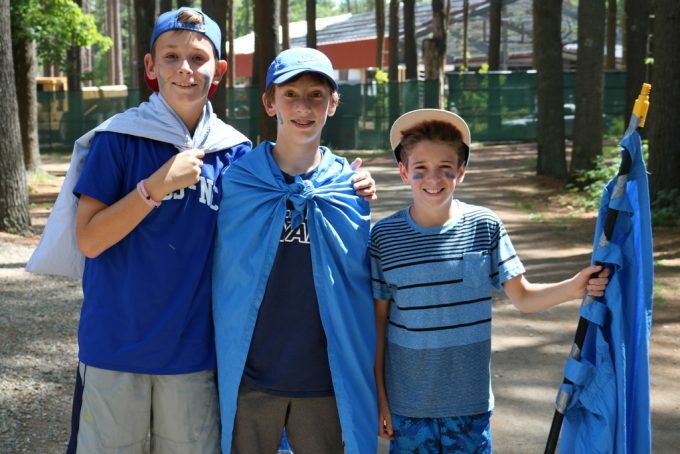 From serving as MiNis – Madrichim B’Nivonim(counselors that are in Nivonim) – to leading Birkat Hamazon and shira every Shabbat, Nivonim has had many opportunities to hone their leadership skills in the six weeks leading up to Yom Sport. Then, in what Aryeh Kalender, Rosh Nivonim, calls a “trial by fire,” Nivonim ran camp for the one and a half days of Yom Sport! Nivonim designed and executed every aspect of the event, from planning the break-out to coaching the athletes to teaching the songs and dances that make up the all-important closing ceremonies. 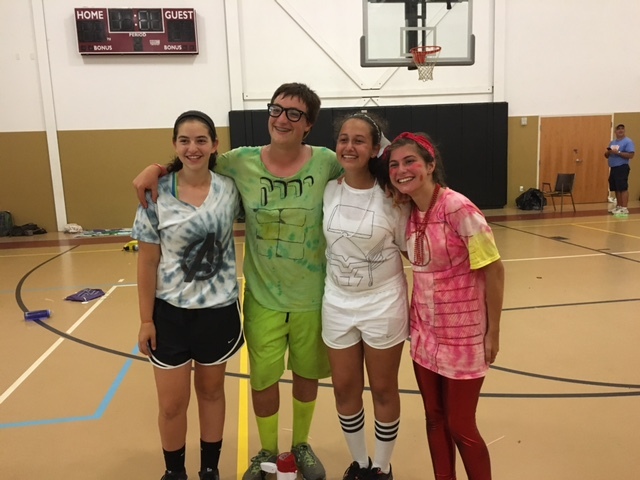 While Yom Sport is certainly a competition among the four teams, at the end of the day, the Nivonim leaders realize that the “biggest prize is just how proud they are of each other,” Aryeh emphasizes. While they are crying, “they bask in the glory that they completed this project together,” regardless of which team won. We will continue to share these stories about our chanichim in our Friday enewsletters and on Facebook – stay tuned!